Why Is It So Addictive to Monitor Your Solar Energy? 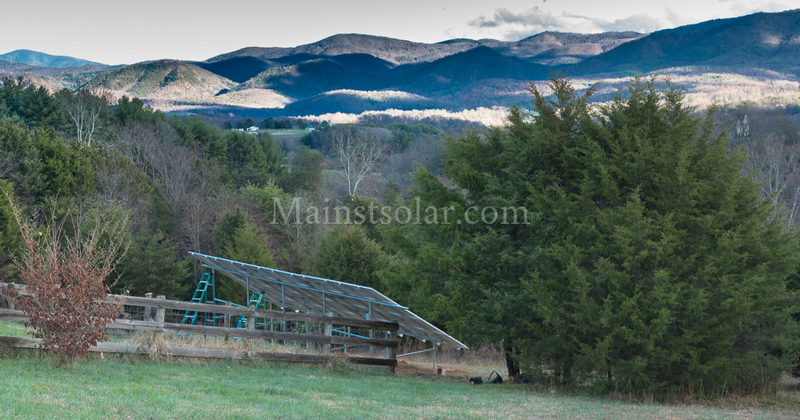 You are here: Home / Customer Stories / Why Is It So Addictive to Monitor Your Solar Energy? Many people who get solar power at home seem to be into gadgets. For them, solar power isn’t just about saving money or helping the environment. It’s about the cool technology that lets you produce your own energy from a free source available to everybody — the sun. To help customers know how much energy they’re making and how much energy they’re using, many solar installation companies have started offering the option of an energy-monitoring system. Solar monitoring app from SolarEdge on an iPhone. At Main Street Solar, we offer one of two energy monitoring systems, depending on the equipment we install in your solar system. And we provide both options at no extra cost. 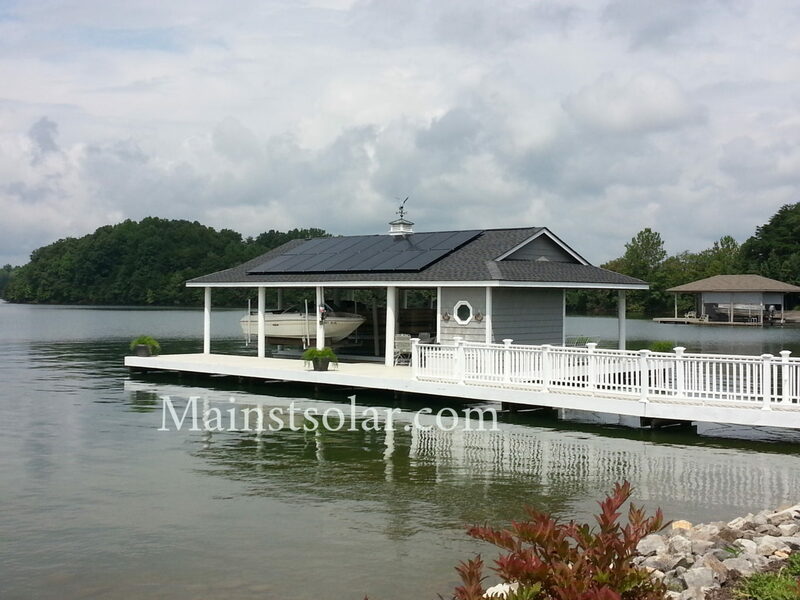 The two systems we offer, from SolarEdge and Enphase, work similarly. Basically, they connect your home solar system to the internet, allowing you to check your energy from your laptop computer, a tablet or your phone. Of course, some folks don’t want their system connected online. Maybe they’ve gone off-grid in a remote area to get a little privacy. That’s fine with us. 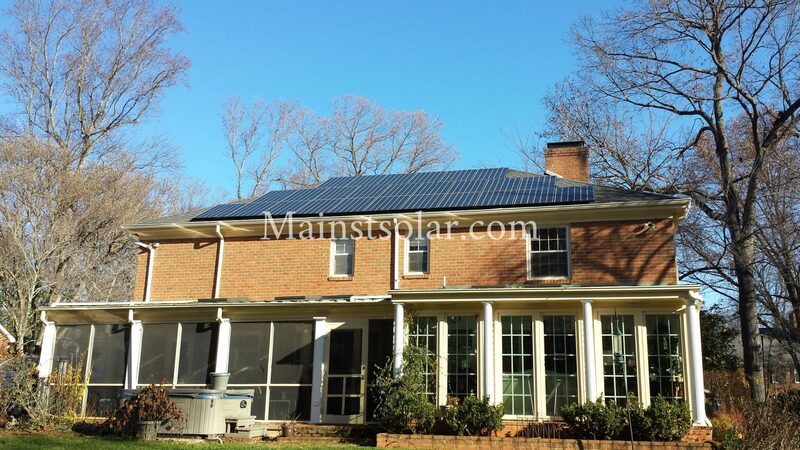 But most of our customers enjoy being able to check in on their solar panels whether at home or on the road. And some of our customers say that it’s so interesting to see how much solar energy they’re making in different conditions — for example, on a sunny day vs a cloudy day — that they log into the monitoring system several times a day. System Status. The system status indicator provides quick confirmation that all is well. If there’s an issue, the indicator pinpoints the source of the problem and offers troubleshooting tips. Production Graph. Overview of today’s production. Weather Factors. See historical weather data to understand performance variations, day to day and season to season. Past Production. Historical production data lets you view your system’s monthly, daily, or hourly production at a glance. Social Media Buttons. Social media buttons make it easy to brag to friends and family about all your energy savings. A separate screen shows energy consumption, letting you see how much power your home is using by month, day or even by a 15-minute segment. The SolarEdge Monitoring App for iOS or Android phones works in a similar way, offering information on both how much energy your solar panels are producing and how much power your home is using, both in real time. Whichever system you get, a solar monitoring app gives you a closer connection to your solar panels without having to climb up on the roof (which we definitely don’t recommend). Using the app is like having the solar system in your pocket. You can check how much energy you’re making and using anytime, from anyplace with an internet connection or phone service. And like many phone apps, it’s so fascinating to see your solar panels making clean power from the sun that you may find it hard to put down. One of our customers in Roanoke enjoys good natured ribbing from his wife for checking in with his solar app a dozen times a day. For solar homeowners, their monitoring app could be more addictive than Facebook. But it’s not just for fun. 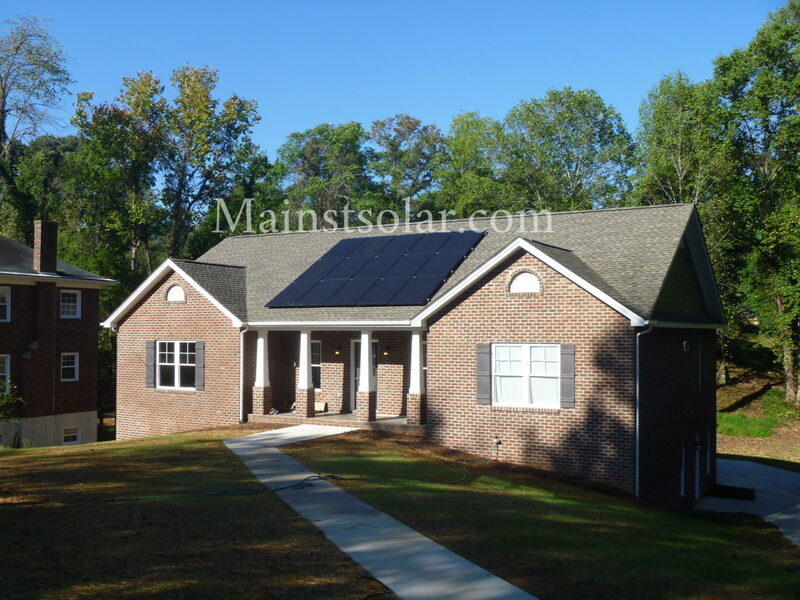 The same system allows their solar installation company to keep tabs on the solar panels and to quickly learn of any potential issues to deal with them quickly. 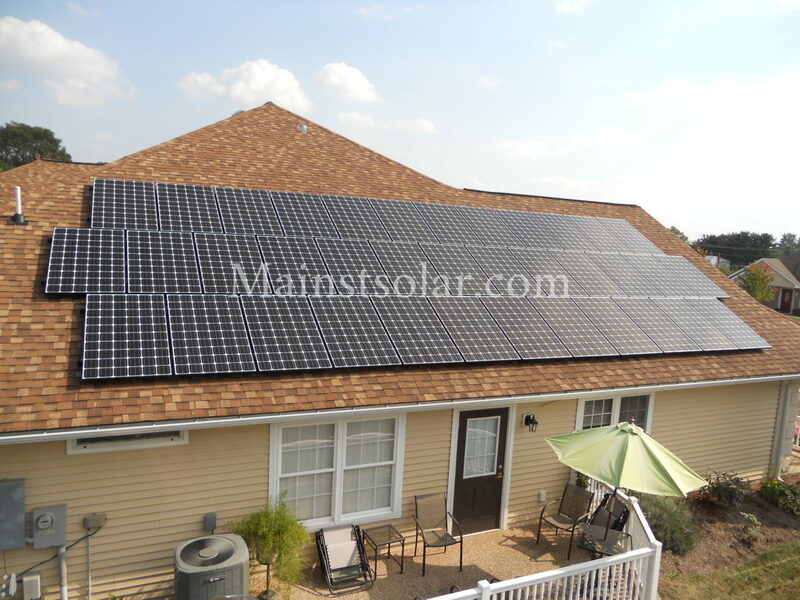 That offers any homeowner with solar extra peace of mind.